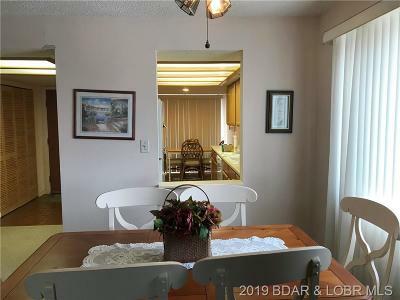 Osage Vistas is the best place to live at the lake it's beautifully landscaped 23 acres and roads are well maintained. 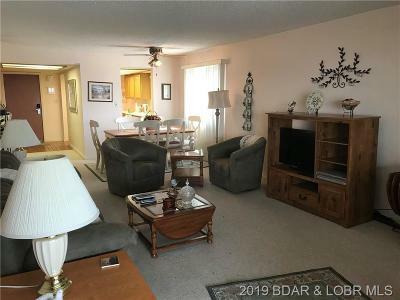 Property offers six outdoor pools a walking trail and many majestic views of the rolling hills, golf course and the lake at a distance. 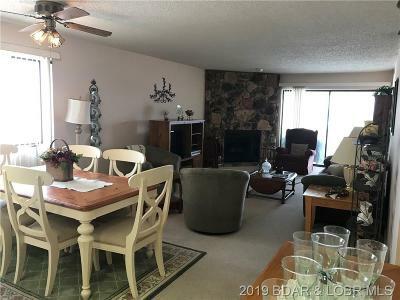 If that isn’t enough you have use of the Regalia Hotel & Spa amenities for a fee and our owners get a discount on food at the restaurants. 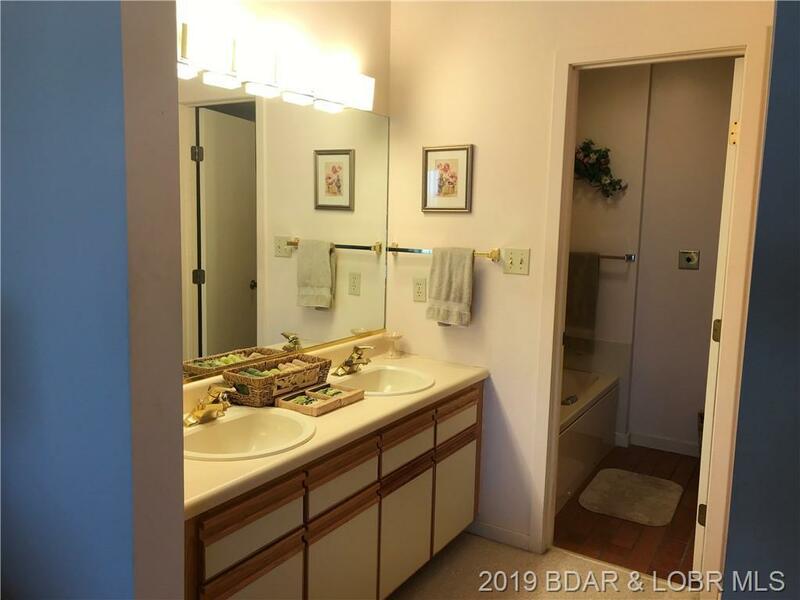 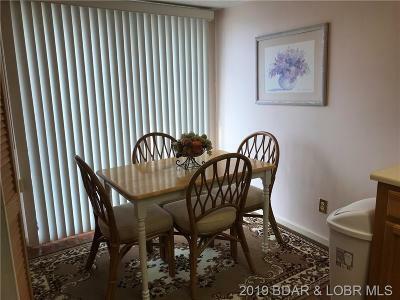 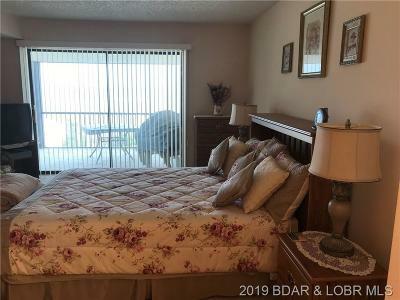 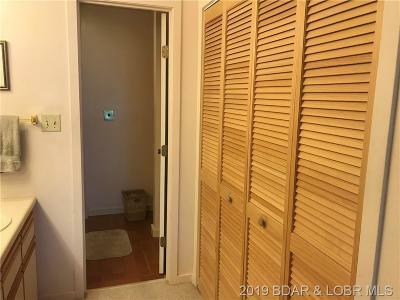 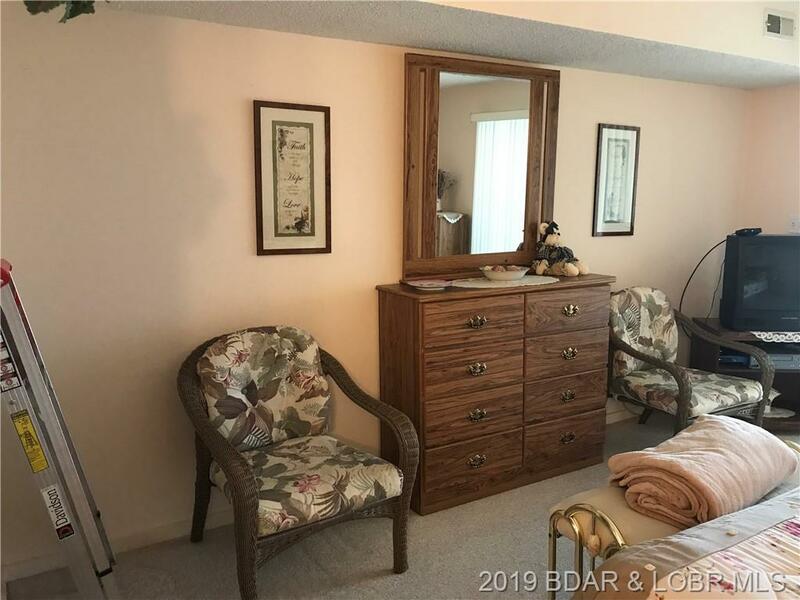 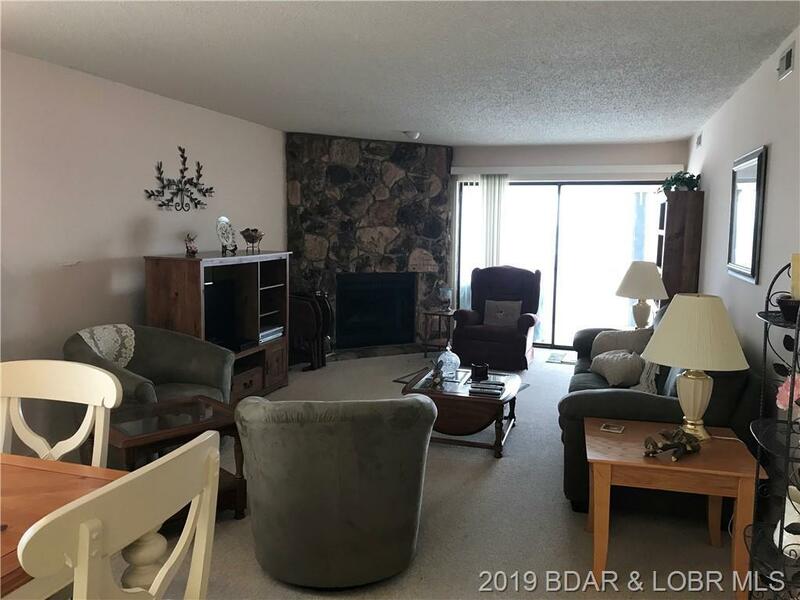 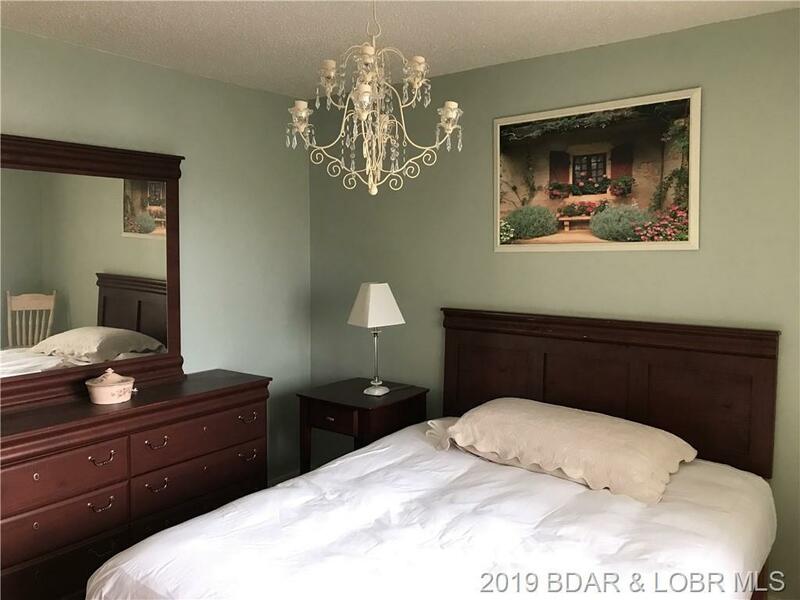 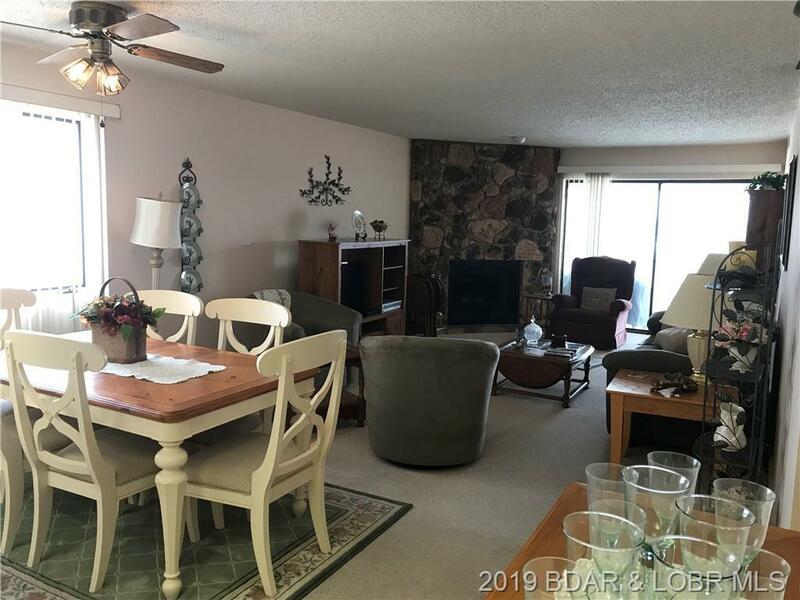 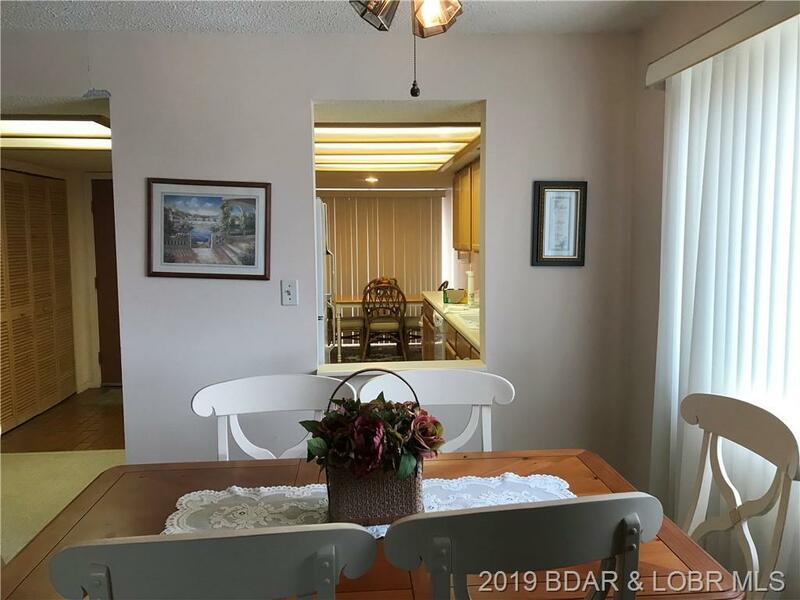 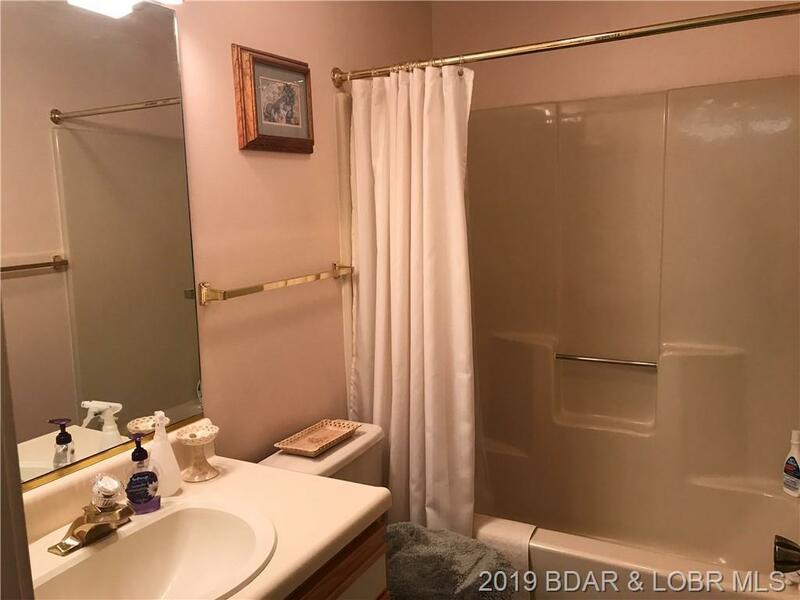 Four Seasons amenities which include golf, boat ramps, and stocked fishing lakes is also included This condo has never been on a rental program it was a primary home until the current owners used it as a second home. 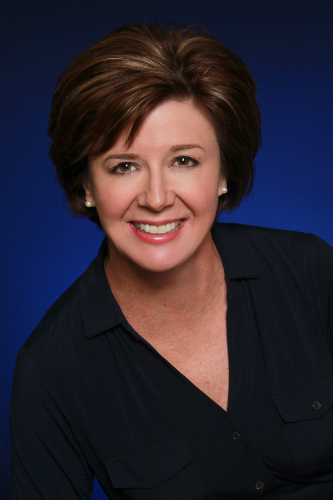 Directions: Horseshoe Bend Parkway To Carol Road, To Racquet Club Drive To 6 Costa Del Sol Dr. 2a, Iunit 210. 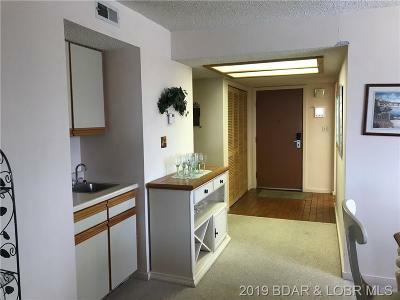 Unit Is On The Right After You Past The Poa Parking Lot You Will See The Building. 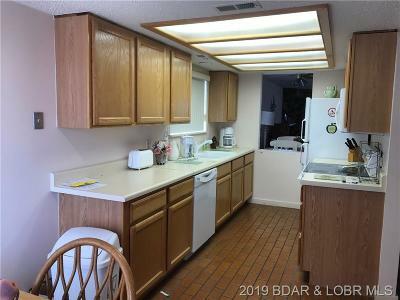 Inclusions: Stove, Refrigerator, Ice Maker, Dishwasher, Garbage Disposal & Micro-Wave. 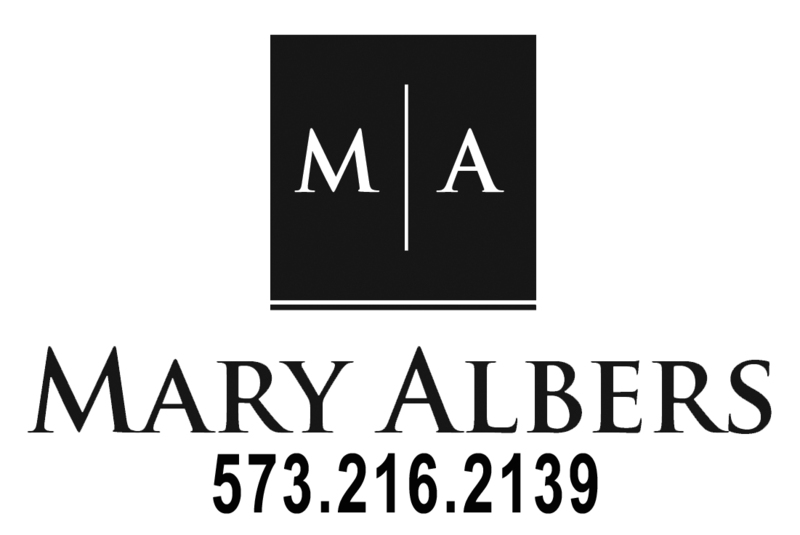 inventory List Will Be Provided At Time Of Contract.